Please allow me to present my friend Harry. Harry is unique and was made this year as a masterpiece in our Northern factory. 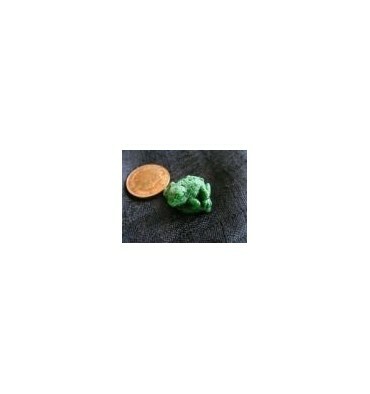 He weighs in at 3.2 gms and measures 20x15x10mm. Please give Harry a new home and buy him now.